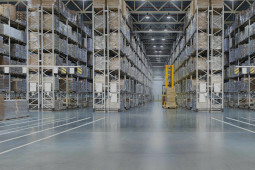 Using Jet Express services, you can solve all your company’s logistical problems and save costs. Over 30 couriers, who are fast and in the right place at the right time, serve you daily. For us, operability and speed are important – this is our strength, which is appreciated by our customers. We are known for our express logistics, which ensures the fastest delivery of parcels to the customers from door to door in just hours. Jet Express offers express delivery worldwide as a special service in addition to classic transportation and courier services. Read more. Jet Express offers express delivery worldwide as a special service in addition to classic transportation and courier services. 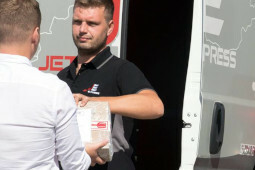 Jet Express offers fast courier service across Estonia. 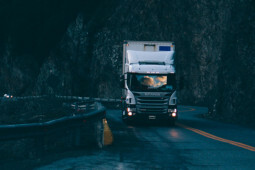 We offer both a courier service and transport service of partial and full loads. Jet Express offers storage and terminal services in Tallinn, Tartu, and Vantaa (Finland). Express courier in Tallinn, Tartu, Pärnu and Helsinki! The shipment will be delivered on the same day at the time that suits you! The shipment will be delivered the next business day or the business day following that! The shipment will be delivered to the recipient within 2 -3 business days.